Roaring standing ovations. Stacks of heartfelt thank-you letters. One audience leading to the next. leading to the next. Every time. JOHN O’LEARY WAS EXPECTED TO DIE. TODAY HE TEACHES OTHERS HOW TO TRULY LIVE. You can’t always choose the path you walk in life, but you can always choose the manner in which you walk it. If you are ready to overcome your challenges and celebrate the joy of today and the possibility of tomorrow, you have found the right place. 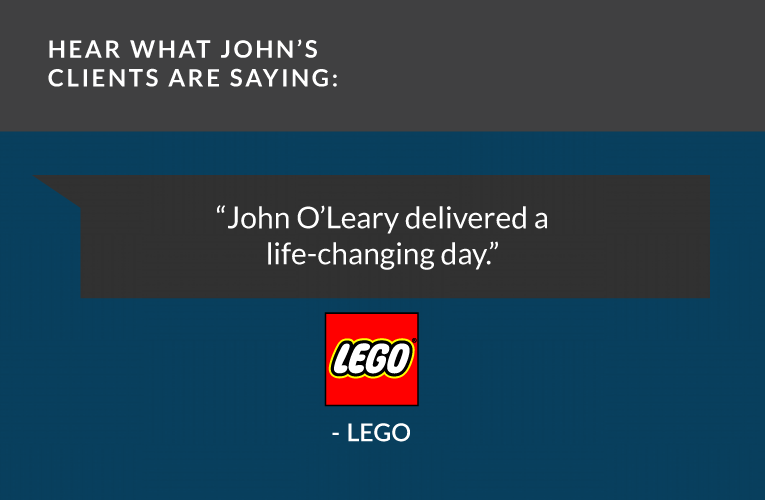 John O’Leary is ready to guide you and your organization boldly into your inspired life. 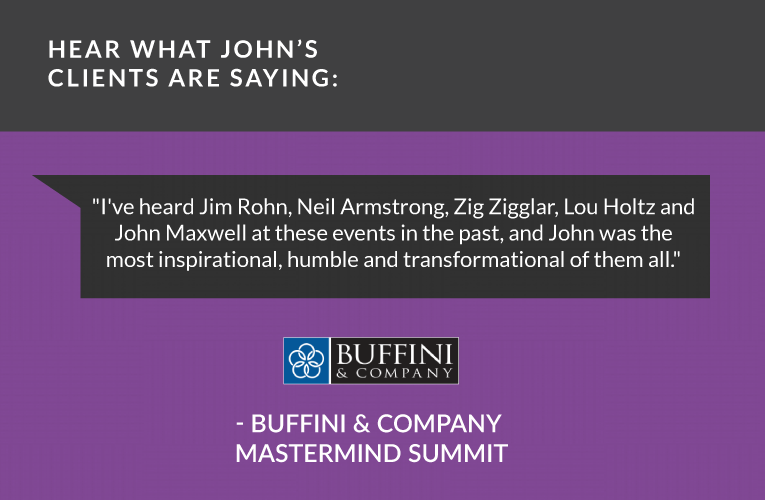 John works with hundreds of organizations and thousands of people to transform today’s challenges into a foundation for incredible growth. His inspirational leadership has taught businesses key strategies to succeed in any environment. He empowers thousands of individuals around the world to lead fuller, more significant lives. Order National Best-Seller ON FIRE today! 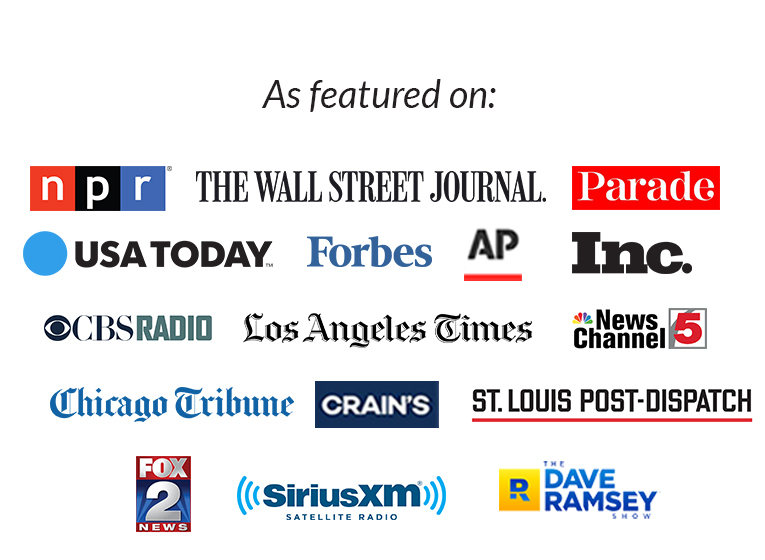 John’s book ON FIRE has been on the Best-Seller lists for USA Today, Amazon, Publishers Weekly & more! 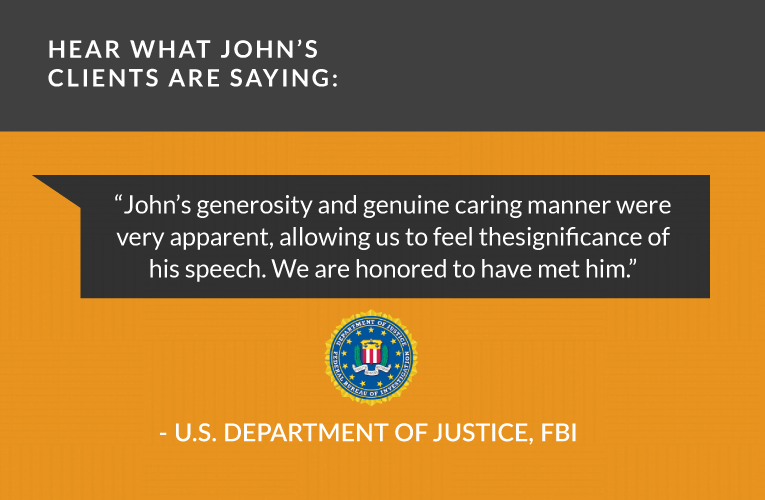 Invite John to Ignite your Meeting. 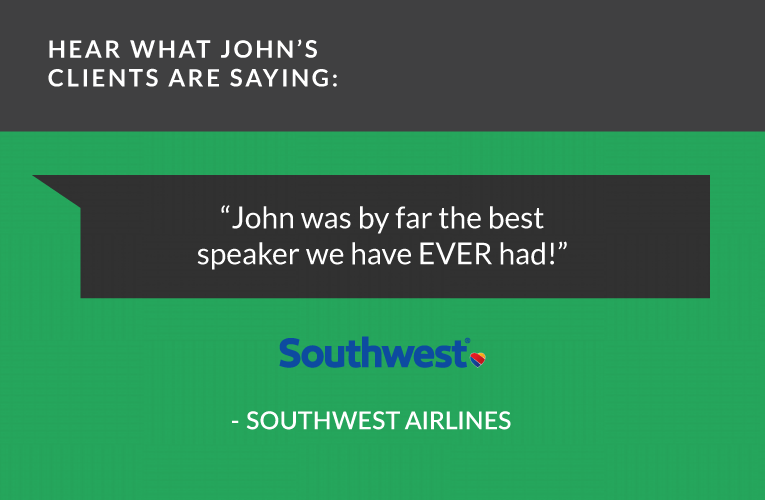 99% of audience members would recommend John for another meeting and 96% rate his message as exceptional. Ignite your life today with John’s One-Week Spark! Challenge. John O'Leary - Live Inspired. Your mood can have a positive or negative influence on others. Find ways to create space between a trigger and your response. A simple way is to bring presence to oneself is to take pause with one breath in, get centered + recalibrate, then exhale. Tune into Live Inspired Podcast ep. 142 to get more concrete tips to live a more inspired life – one intentional interaction at a time. Had the pleasure of speaking before about 1,000 new friends today at the Portland Good Friday Breakfast. People gathered from all walks of life, all ages, all faith backgrounds, and some with no faith at all. But they came together as one community. They united to celebrate the gift of their lives, the blessings within their day, and the promise for an even better tomorrow. After sharing my testimony with them I concluded by reciting one of my favorite sentences from the entire Bible. On this day, on this Good Friday, I share these words with you and encourage you to recognize the unbelievable promise within them...not only to some common criminal 2,000 years ago...But to each one of us today. "Truly I say to you: Today, you will be with me in paradise." Sometimes we must endure the agony of our painful Fridays to unlock the promise of an even better, unimaginably beautiful tomorrow. But while we wait, remember that we're not alone. And that Sunday is coming. Want to live inspired and meet with me LIVE once per month to discuss topics important to you? Live Inspired IN STUDIO is my membership community of like-minded friends. It's a place to take pause, focus on what is most important, overcome challenges + ensure you have tools to live into your best life. We live, play and work at an ever-increasing pace, amidst a lot of noise – yelling, fear, anxiety, texting, streaming, email – longing for hope and humanity, but often giving more reactive responses than ever. Rand Stagen, Director of Stagen Leadership Academy, joins us to share how to create space between your key triggers + responses to them. Whether you’re leading a large corporation, stuck in carpool traffic, or both: Today’s conversation will give you tips to live a more inspired life – one intentional interaction at a time. John O'Leary - Live Inspired. shared a post. Did you see?! #LiveInspired Podcast guest Brené Brown has a Netflix special coming out this week! It's on! Bringing our wholehearted revolution to Netflix. I consent to John O'Leary collecting my details through this form.